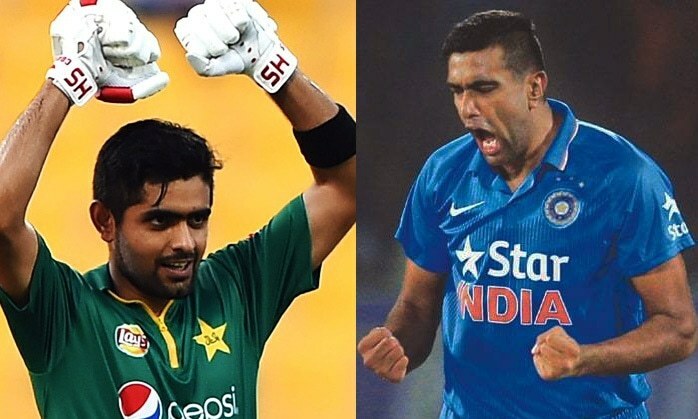 Ashwin is one of the rare players who came into the public's reckoning through the IPL and yet was good enough to hold his own in bigger forms of cricket. For his IPL franchise, he opened the bowling, bowled at death, came on when wickets were required, and was the Man of the Series in the 2010 Champions League played in South Africa. 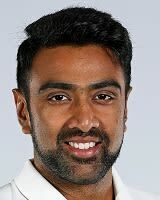 Find Ravichandran Ashwin profile and stats of batting, bowling and fielding including latest updated news of Ravichandran Ashwin, videos and images at Hamariweb.com. Also find detail Player profile and career statistics of Ravichandran Ashwin of India. Ravichandran Ashwin - Find Ravichandran Ashwin of India Cricket Team complete player profile, number of matches, runs score, wickets & catches, Statistics, Records, Ravichandran Ashwin Latest News, Ravichandran Ashwin Videos, Ravichandran Ashwin Photos, and other Ravichandran Ashwin Cricket Team players.